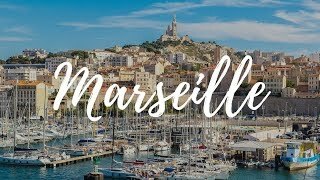 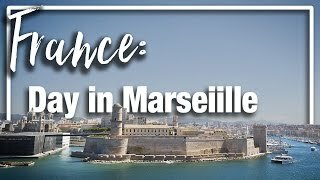 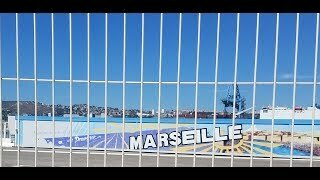 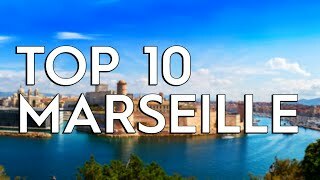 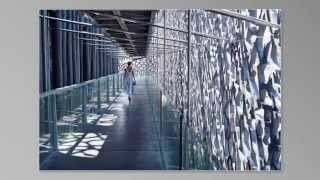 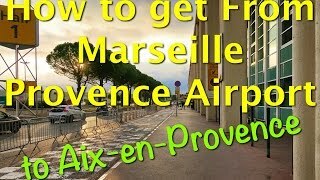 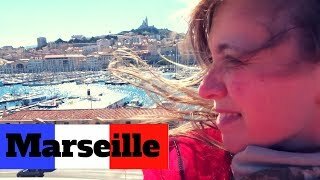 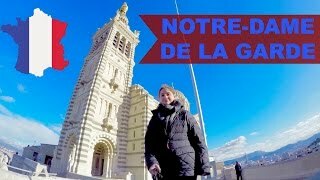 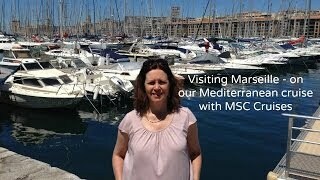 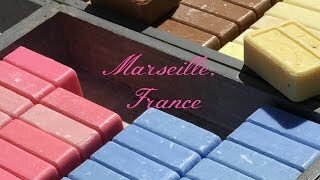 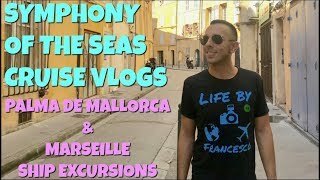 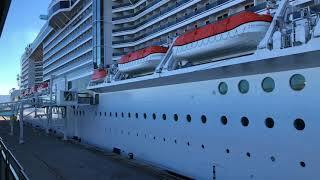 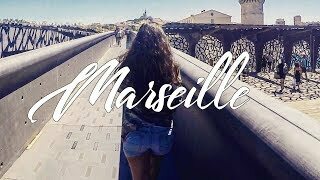 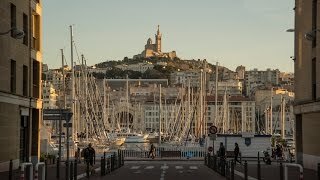 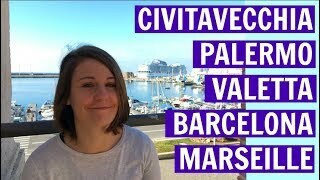 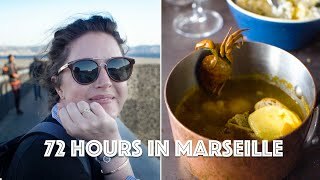 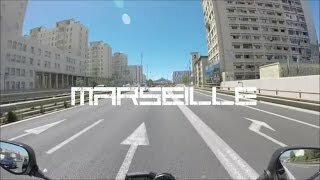 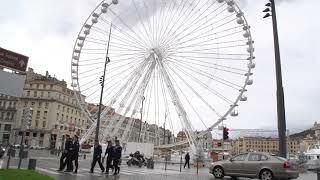 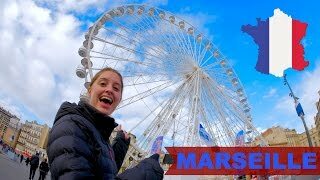 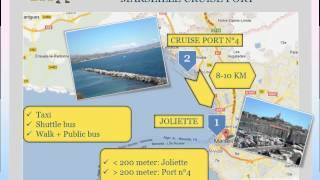 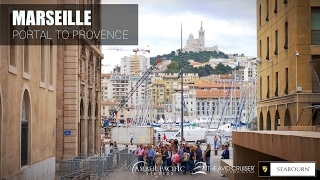 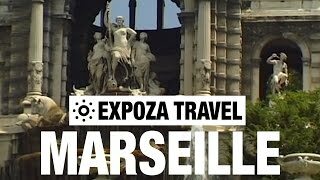 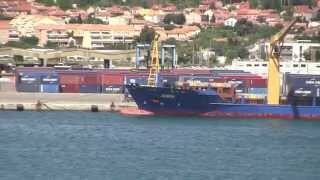 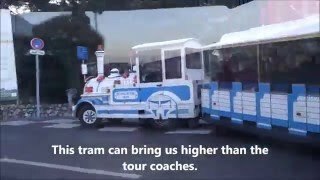 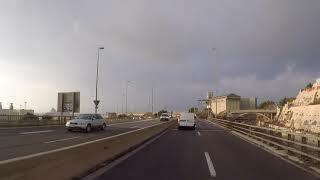 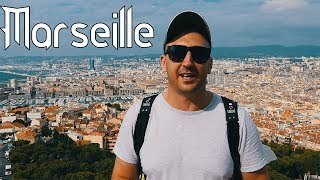 What to see in Marseille, part 1 - LOVE IT! 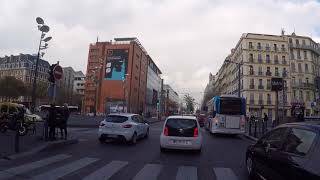 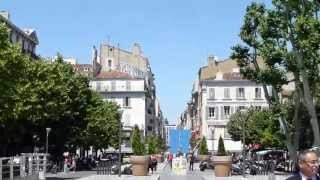 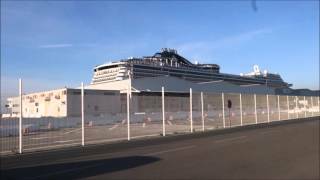 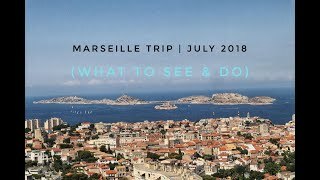 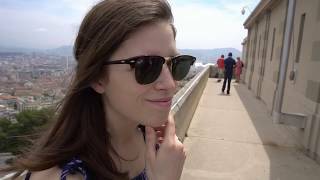 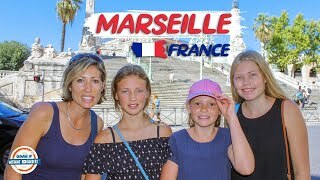 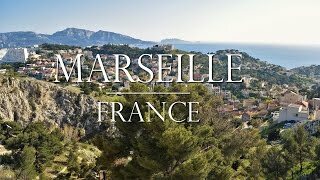 Trip Day: 10 Date: May 24th, 2018 The group visits the southern coast of France, spending time seeing the sights in Marseilles. 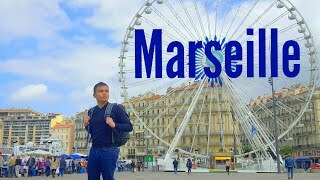 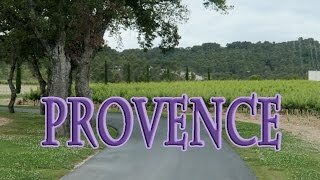 A summer escapade to the south of France last May 12 to 15, 2017.